The Green Bay Packers will have a little more than a week to get Ahmad Brooks up to speed before facing Seattle in the season opener on Sunday, Sept. 10, at Lambeau Field. The Packers agreed to a deal with veteran outside linebacker on Wednesday, a deal that could pay him as much as $5 million. The 33-year-old Brooks spent the last nine seasons with the San Francisco 49ers and ranks third in franchise history with 51 1/2 sacks. 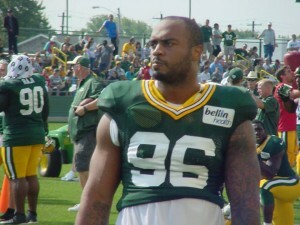 The Packers entered training camp without Julius Peppers and Datone Jones, who left in free agency. They were hoping Jayrone Elliott and Kyler Fackrell would step in and take over the lost production. When it didn’t happen, the Packers had their eyes open for help and the timing of Brooks release from the 49ers couldn’t have been better. The Green Bay Packers are expected to host free-agent outside linebacker Ahmad Brooks today. The decision to bring in a veteran is a clear sign that the Packers aren’t happy with the current level of production beyond Clay Matthews and Nick Perry. The Packers let Julius Peppers and Datone Jones get away in free agency, ready to give Jayrone Elliott and Kyler Fackrell more of an opportunity. Through three preseason games, Elliott and Fackrell have combined for five tackles and no sacks. 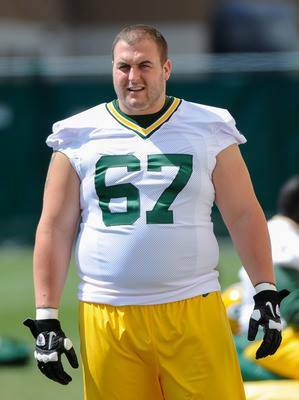 The Packers haven’t been able to stay healthy as well. Matthews dropped out early on Saturday with an undisclosed injury and Perry later left with an ankle injury. Elliott has had to deal with back spasms the last couple of weeks and he had to leave Saturday’s game at Denver early. 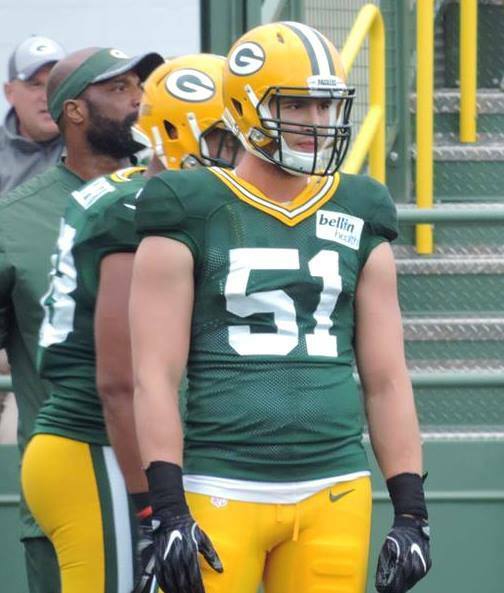 The Packers also haven’t been able to get former Badger Vince Biegel on the field. The fourth round pick hasn’t practiced since rookie orientation in May when he broke a bone in his foot. After surgery, he’s been rehabbing, trying to get back, but its an injury that requires a tremendous amount of patience. Biegel is currently on the PUP list and could remain there through the first six weeks of the season. 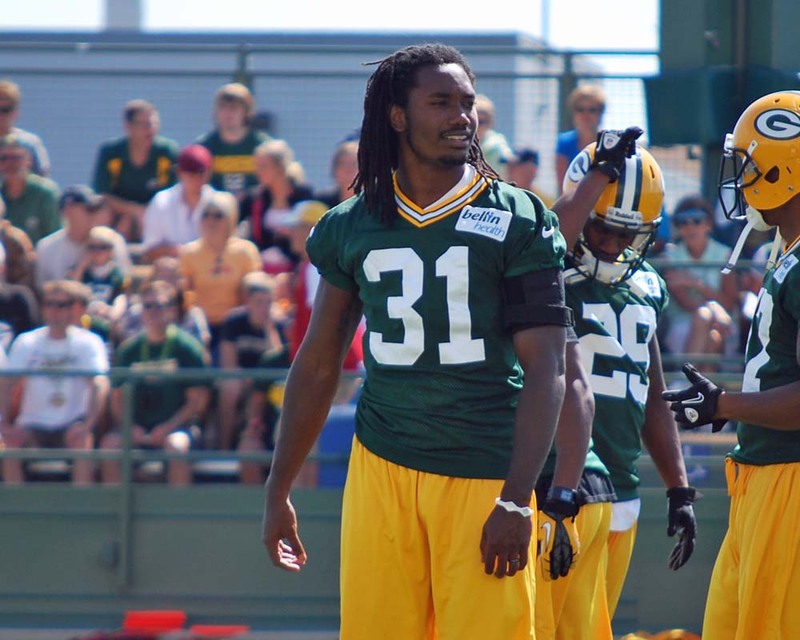 After visits with Buffalo and Pittsburgh, free-agent outside linebacker Jayrone Elliott decided to return to the Green Bay Packers. Elliott has agreed to a one-year deal with the Packers, worth a reported $1.6 million. Elliott had offers from both the Bills and Steelers, but with Julius Peppers already signed by Carolina and Datone Jones still unsigned, his best chance at a larger role may come with the Packers. Elliott was supposed to be a restricted free agent, but the Packers didn’t tender him. During the last two seasons, Elliott had four sacks in limited playing time. Most of his contributions have been on special teams where he led the Packers in tackles last season and ranked third in 2015. 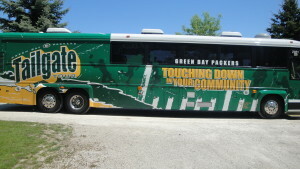 The 11th annual Green Bay Packers Tailgate Tour gets underway June 17th and runs through the 21st. The team announced the details of the tour on Tuesday. 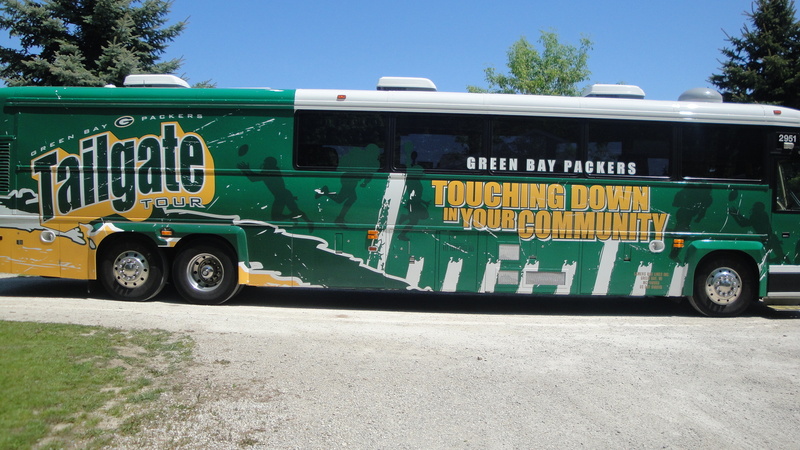 The tour will make stops in Ripon (June 17), Fort Atkinson (June 18), Dodgeville (June 19), Black River Falls (June 20) and Shawano (June 21), with tailgate parties held in each city to support a local non-profit organization. Joining Packers President/CEO mark Murphy on the trip are players Jared Abbrederis, Sam Barrington and Jayrone Elliott, along with Packers alumni Leroy Butler, Robert Brooks and Sean Jones. Tickets for the tailgate parties go on sale on April 1. More information can be found at Packers.com. The Green Bay Packers erased memories of three straight crushing losses at Seattle with a 27-17 victory over the Seahawks at Lambeau Field on Sunday night. 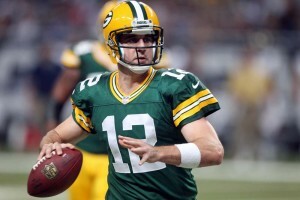 The Packers blew a 13-3 lead, but came back with eleven unanswered points in the fourth quarter to pull out the victory. Aaron Rodgers completed 25-of-33 for 249 yards and two touchdowns. One touchdown pass came to James Jones and the deciding score in the fourth quarter went to tight end Richard Rodgers with 9:28 left to play. Green Bay Packers’ linebacker Mike Neal is practicing for the first time this season, finally returning from sports hernia surgery. Neal was removed from the team’s Physically Unable to Perform list on Monday. Neal was limited to individual drills and lighter work on a scout team. Neal says his hernia flared up in each of the last three years, and it was especially tough to play through it in 2013. He’s had surgery before, but he hopes his problems are gone for good after having noted Philadelphia surgeon William Meyers handle the procedure this time. Neal hasn’t missed any games the past two seasons, after missing 20 his previous three seasons with various issues. A number of players returned to practice, including Clay Matthews, Mike Pennel and Jayrone Elliott. Defensive lineman Mike Daniels and Letroy Guion sat out with injuries, as did linebacker Nick Perry.